Welcome to the world of Machine Embroidery, introducing the Designio™ DZ820E embroidery only machine. 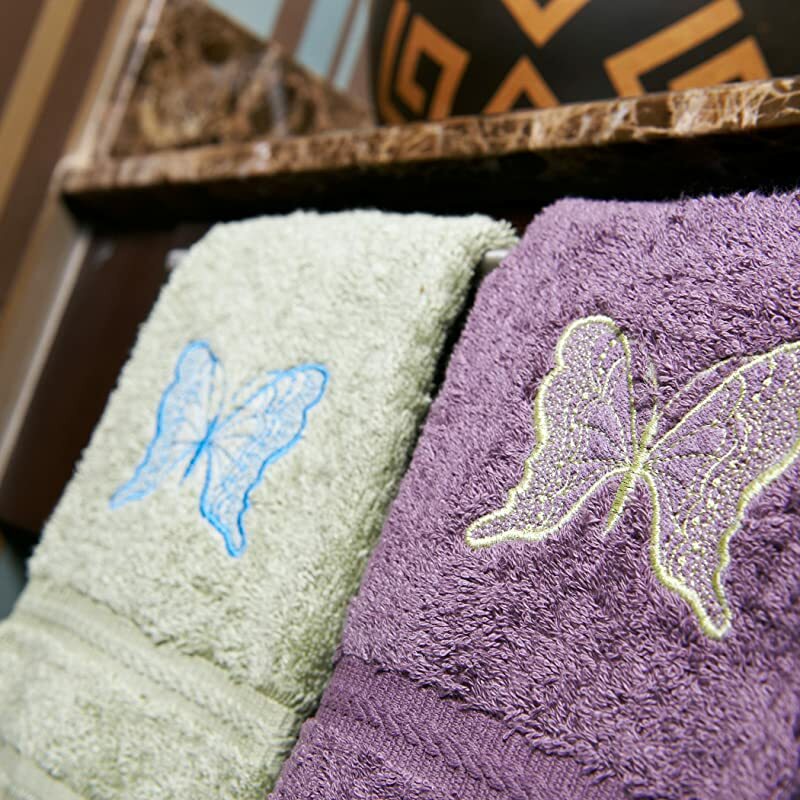 The designer in you will love embellishing clothing and home decorations. 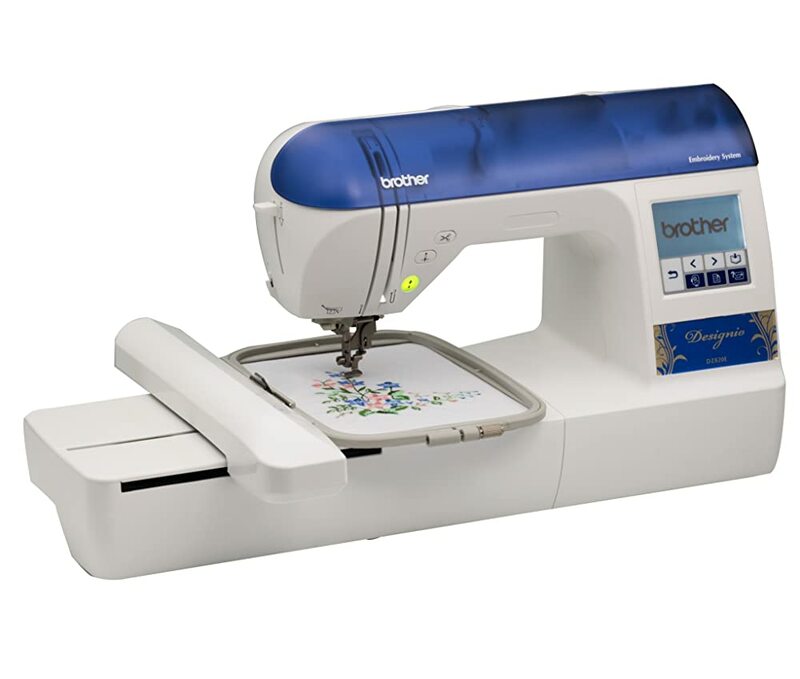 Offering an expansive 5” x 7” embroidery area, the DZ820E gives you the flexibility to embroider large designs easily. With 136 built in designs and a built in USB port, embroidery designs are easily available. 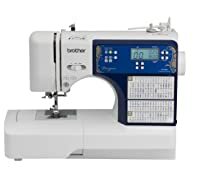 The DZ820E is also compatible with iBroidery.com where over 5,000 designs are available for individual purchase. Included in the box is a second set of embroidery hoops (4”x 4” and 2.5”x 1”) that give you the ability to embroider one project while preparing a second project in another hoop. 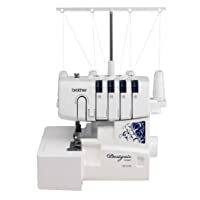 The DZ820E comes with an Embroidery Starter Kit that includes 6 spools of high quality embroidery thread, a pack of fabric stabilizer, extra bobbins, high quality steel embroidery scissors, plus more! 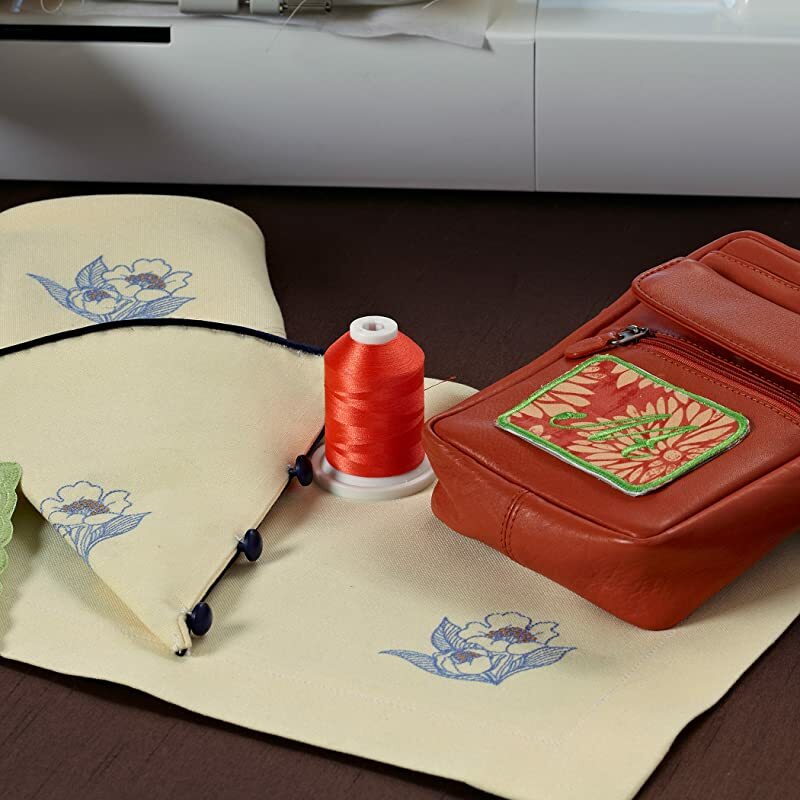 You will have virtually everything you need to start embroidering right away. Added Value Package – More than a $200 Value! 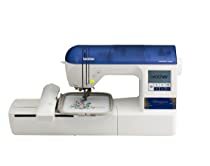 The DZ820E includes 2 extra embroidery hoops – a great time saver, the Embroidery Starter Kit and 200 additional embroidery designs to give you virtually everything you need to start embroidering right out of the box! Maximum embroidery field of 5″ x 7″. Includes three embroidery frames: 5″ x 7″, 4″ x 4″ and 2.5″ x 1″. 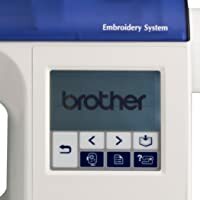 The DZ820E comes with a wide range of embroidery designs including 136 built-in, 200 on an included CD, and is iBroidery.com compatible, giving you the choice of over 5,000 unique designs, all available for individual purchase. 1.4″ x 2.7″ back-lit monochrome LCD touch screen display to view built-in tutorials and design editing features. 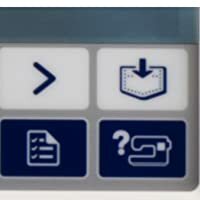 Built-in memory pockets allow you to store designs to your machine’s memory for later use! 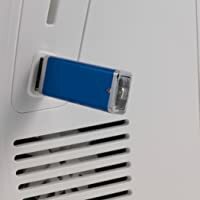 Easily import designs from your USB memory stick via the built-in USB port. 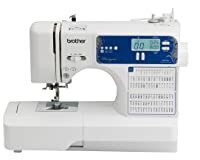 The exclusive Brother Quick-set™ top-load, drop-in bobbin helps ensure your bobbin stays in place, and helps provide the level of reliable, even stitch quality you need for fine sewing. 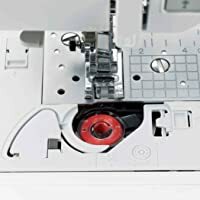 Just press the lever on the side of the machine, and the DZ820E automatically pushes the thread right through the needle, plus trim thread automatically at the end of each embroidery segment. 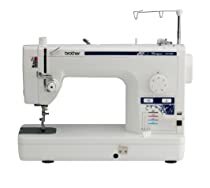 The DZ820E is designed for the designer in you so you can enjoy adding embellishment to clothing and accessories that truly match your style. 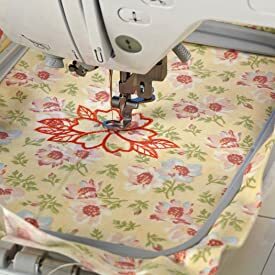 Now you can embellish everything from home décor to runway ready looks with one of 136 built-in embroidery designs or one of the 200 embroidery designs on the included CD which include delicate scrollwork, intricate floral designs, classic quilt patterns and so much more. 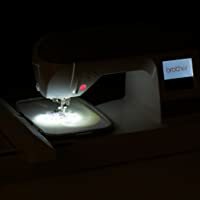 The Designio™ DZ820E is the perfect all-in-one embroidery machine that will give you virtually everything you need to make your fashion statement! 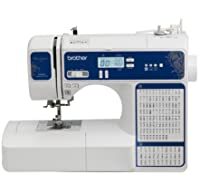 • Built-in tutorials on the LCD touch screen display – Perfect for the beginner and expert alike – includes topics like how to thread the machine, to how to insert the embroidery arm, and more. • Range of included embroidery hoops – Embroider one project while preparing for the next. 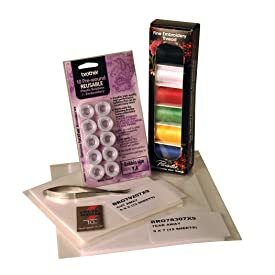 • Embroidery Starter Kit – Includes 6 spools of high quality embroidery thread, a pack of fabric stabilizer, extra bobbins, high quality steel embroidery scissors, plus more! 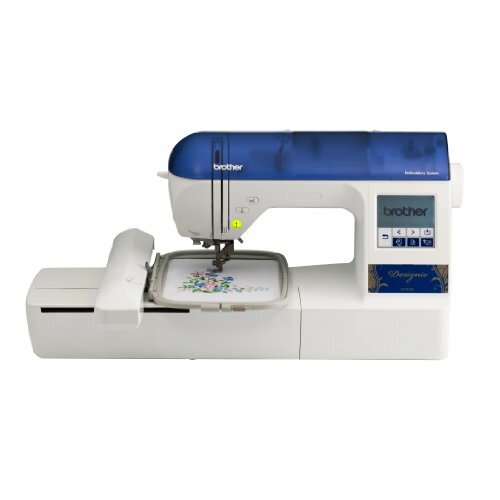 The DZ820E includes two extra embroidery hoops (4×4 inch and 2.5×1 inch), a starter kit and 200 additional embroidery designs on a CD. Virtually everything you need to start embroidering right out of the box! More than a $200Value! Customize in style with 136 built-in embroidery designs for the designer in you. Including 6 lettering fonts and 120 frame pattern combinations to take your looks to the next level in fashion design. Comes complete with a full set of designer accessories and is iBroidery.com compatible! 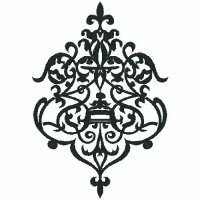 Download over 5,000 unique designs, available for individual purchase. 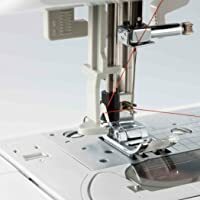 Helps save time with the reliable, automatic easy needle threading system and automatic thread trimming.